The festivities begin at 10:30, but the actual swearing in will take place at noon. Everything is outside in the January cold, in front of the State Capitol. 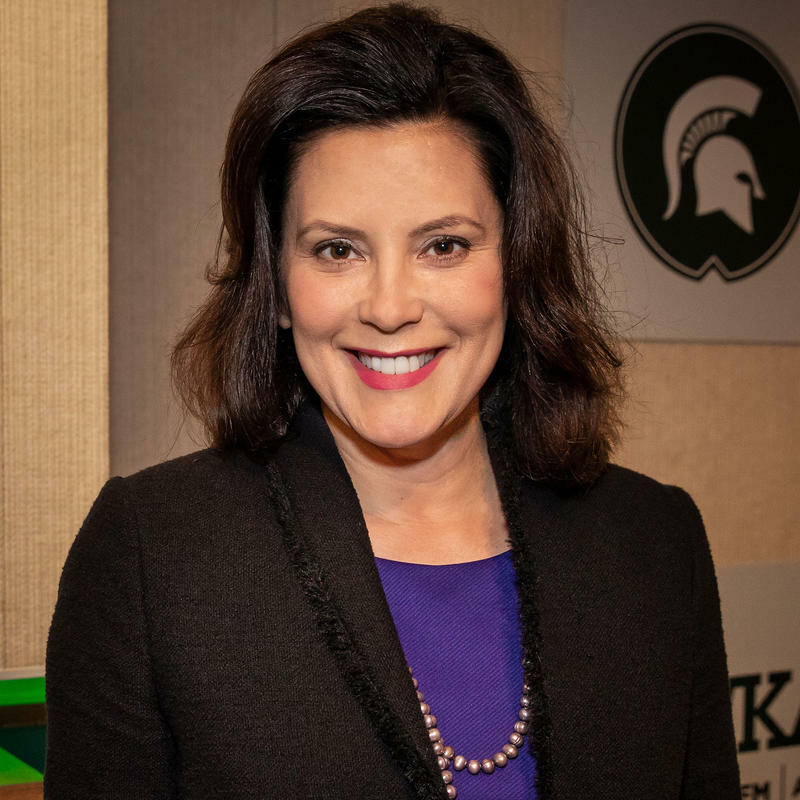 When it comes to certain details – like what people will say – governor-elect Gretchen Whitmer isn’t talking. “No! laughs – You’re good Cheyna, but you’re not that good. You’re not getting it out of me” Whitmer said. There will be a performance by the 12th Army Band of the Michigan National Guard, a parade of flags, a 19-gun salute, and more. Those events are free and open to the public. After the swearing in, there will be a black-tie optional event at the Cobo Center in Detroit. It’s free, but tickets are required for that event. 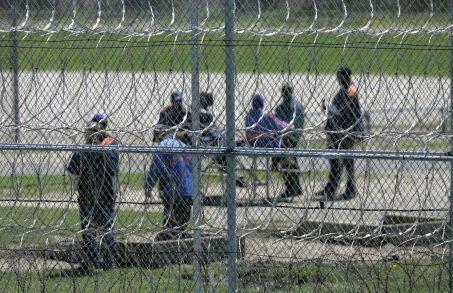 More than 700 new corrections officers – that’s how many new hires the Michigan Department of Corrections hopes to make in 2019.